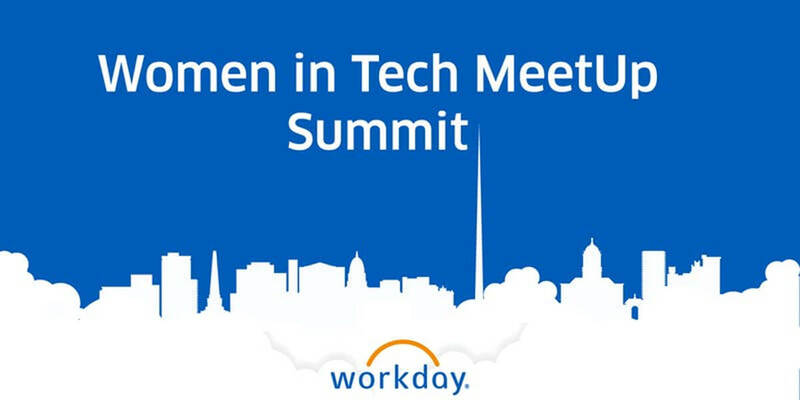 Welcome to the first Women in Tech MeetUp Summit hosted by Workday! The number of Women in Tech meet ups and events has been growing extensively in the last few years, further underlining the importance of inclusivity in tech culture. This summit will provide a platform for the tech meet up community in Dublin to come together under one unified event. This will be a jam packed evening full of technical discussions and content from some of Dublin's most talented women in the tech space. Workday's Director of Search, Data Science & ML Engineering, Madhura Dudhgaonkar, will open the evening with an inspiring account of her career journey to date. We will then have an informal panel discussion between some of Dublin's most talented tech enthusiasts. To close the evening, Workday's Senior Programme Manager, Lauri Apple, will talk us through an informative discussion on “intentional relationship design in work”. Food, drinks and networking will follow the talks.